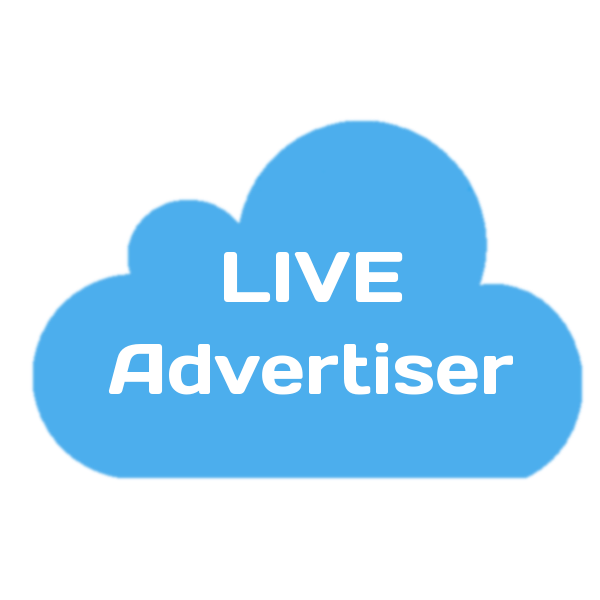 Membership to automatically add advertisement or logo images to each LIVE results at www.kilipa.com by using Kilipa ski jumping results application. During the membership you can ad images to results. Note that results and ads stay in the server for longer time. Besides images, you can add link from image to your URL selection. 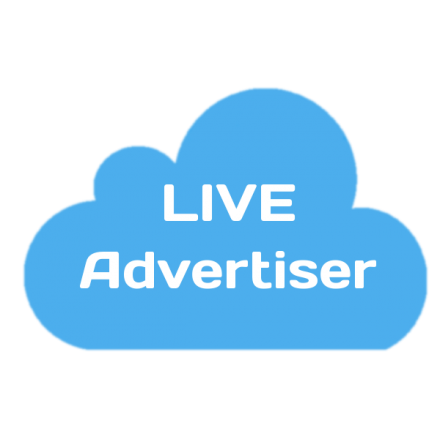 See example picture for illustration as ads added to LIVE results. 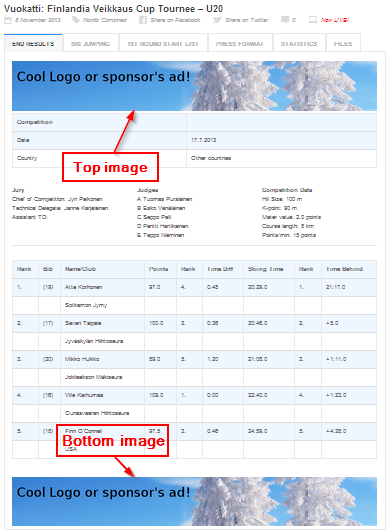 Activate capability to add your club or sponsor’s advertisement images into start list and final results at www.kilipa.com by using ski jumping results application. Note that images are not visible during live competition but they remain in results after membership expiration. Tip: You can use your club logo image alone or combined with ad picture.